Aloha! 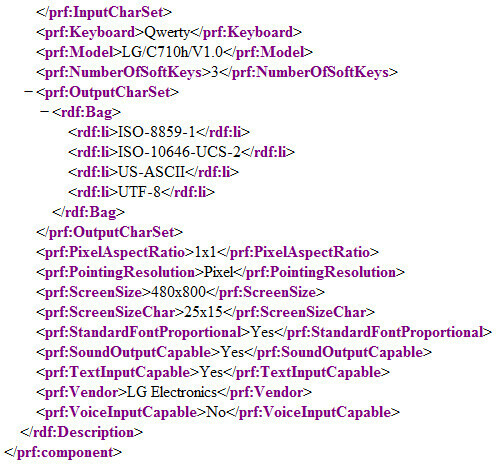 One of those User Agent Profiles has surfaced again, this time revealing what would probably be LG's third Android phone, after the GW620 and the GT540. Unlike these two devices however, the LG Aloha C710 seems to be a bit more beefed-up, sporting Android 2.1, WVGA screen, QWERTY keyboard and Wi-Fi 802.11n skills. Apart from that, nothing else is known about the C710 at the moment, except for the word that there has indeed been a certificate issued by the Wi-Fi Alliance recently for the Aloha, although it doesn't seem to be accessible right now. We don't have to tell you that there's no price or release date available yet, do we? 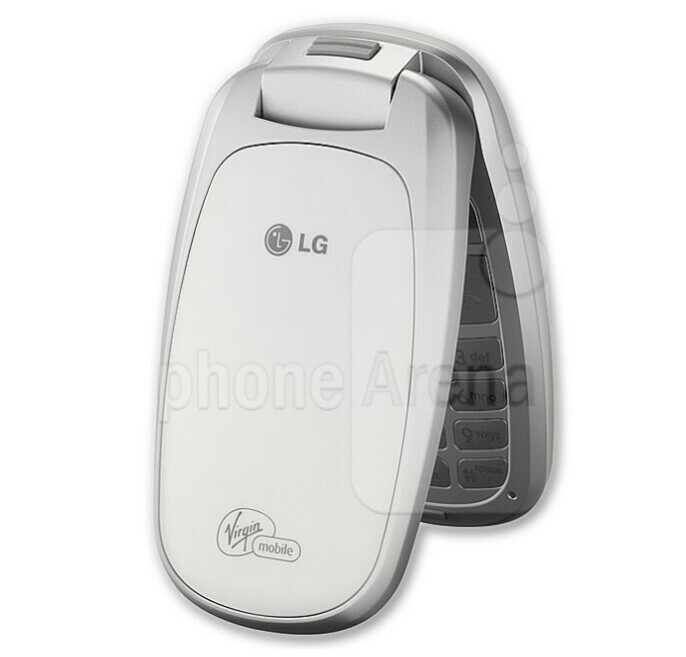 Now, who said this may be the first Android clamshell?